Sitting 750 meters above sea level and surrounded by a stronghold of volcanoes, Bandung, also called Kota Kembang, is the third largest city in Indonesia after Jakarta and Surabaya. 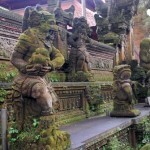 Known for its cool temperatures, Bandung is popular with travelers in the south Java region. There are ample reasons to love Bandung—the food is cheap and delicious, shopping is great and inexpensive, and there are plenty of Indonesian attractions at hand with pleasant weather throughout the year. A welcome getaway from the hectic capital of Jakarta, Bandung offers a true respite to enjoy and escape into a fantastic Indonesian experience. 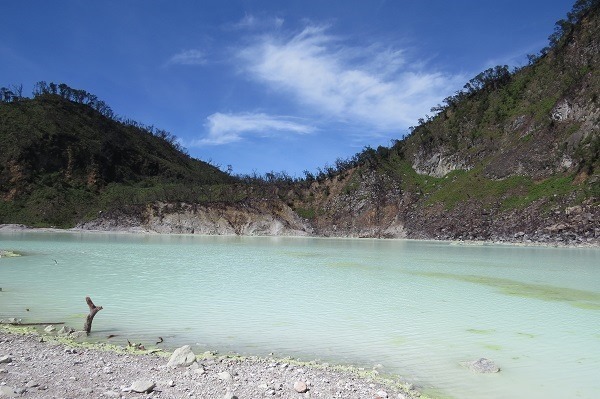 Without any doubt, the top tourist attraction in Bandung is the Kawah Putih lake. This stunningly beautiful piece of paradise is situated in the highland area, around 2 hours drive from the city centre. 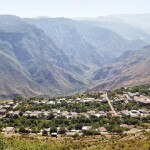 Known for its sulphur springs, this is a must visit destination. Located in Lembang, a short hike up this mountain gives you 360-degree views of the breathtaking Bandung valley. 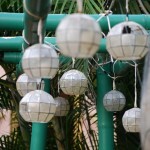 This is a very off-beat locale and nowhere on tourist charts – all the more reason to pay Gunung Batu a visit. 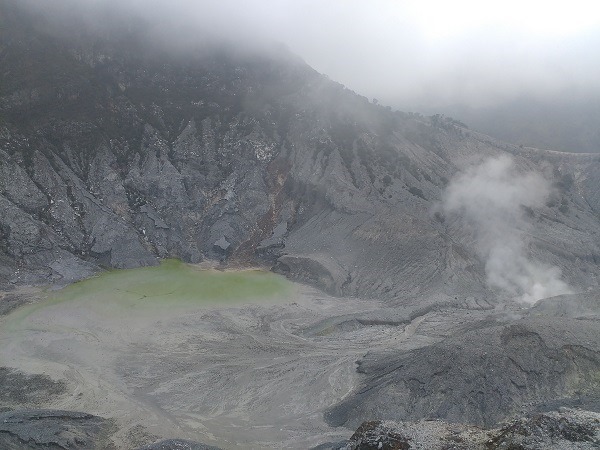 This is a volcano, around 20 km away from Bandung, where though it last erupted in 2013, one can still see the steam rising from the hot water spring which is situated at the bottom of the crater. Tangkuban Perahu is definitely worth a visit if you are in or near Bandung and have the extra time at hand. Located near the Tangkuban Perahu volcano, the main attraction here are the hot springs and waterfalls which claim to have many healing properties for skin diseases, rheumatism and many more. Probably one of the best places to visit in Bandung, this highly informative museum showcases the evolution of man in charts, fossils and displays, and just about everything on geology. Entry is free and is definitely worth the experience. Apart from the famous cool year round weather, Bandung is known for its awesome drinking holes and the multitude of culinary delicacies it has to offer. 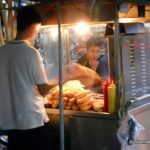 Visitors, simply come into the city in hordes, especially on weekends, to savor the many fine dining options available and the fantastic street food. These carts provide simple dishes in moderate settings, made from fresh local produce, with bold and rich flavors. No trip to Bandung is deemed to be complete without trying the satay, which is essentially grilled mutton with sweet soya sauce. Bandung is known to produce top quality tofu, a dish made of rice cake, turmeric, bean sprouts and gently spiced peanut sauce. This special flavor is attributed to the local water source. This spicy and salty dish is a combo of steamed rice and side dishes like assorted fritters, steamed vegetables and sambal. Another signature street food dish of Bandung is baso tahu, which is a combination of steamed tofu, stuffed with minced fish and served with sweet soya sauce, and plenty of sambal. This is essentially a combination of pre cooked dishes served with steamed rice. 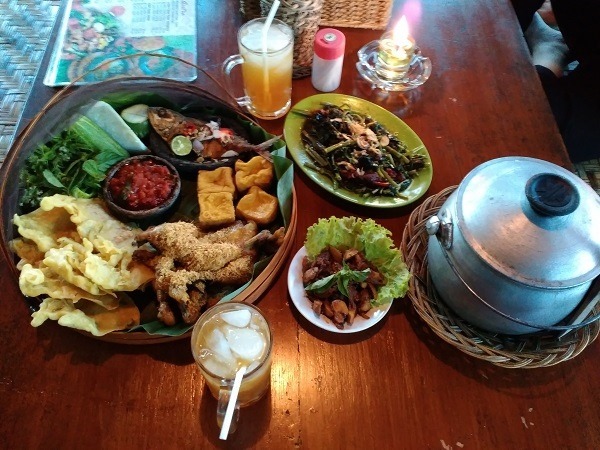 The traditional dishes which accompany the padang are grilled chicken, cow liver, eggs, shrimp and some others. Literally meaning, fried rice in Indonesian, this most popular fried pre cooked rice comes with sweet soya sauce, garlic, tamarind, chili and accompanied by egg, chicken and prawns. The taste is stronger and spicier compared to the Chinese fried rice. The very famous oxtail soup of Bandung is not very difficult to find as probably everybody is aware that it is available in Dapur Dahapati. A generation old recipe of the sauce used in making this soup, has made this place all the more special. Pisang goreng or fried banana is another popular dish of Bandung. Served with chocolate, cheese,batagor and sate, the best outlet for this dish is at the floating market in Lembang. This meat ball is prepared from a special part of the cow’s leg and is extremely soft and tender and is normally served with ketchup and chili. Bandung, these days, is considered as a modern and dynamic city, which aptly portrays the science and technology of Indonesia while retaining its distinctive cultural charm.